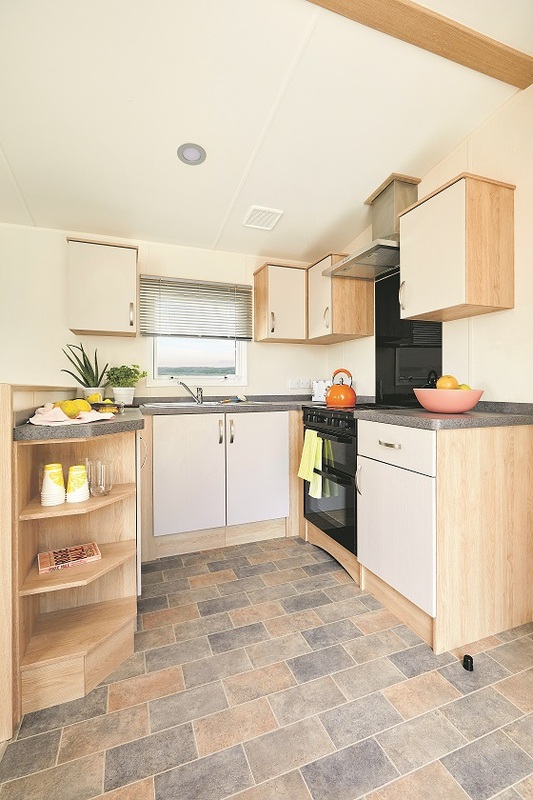 Located on Mickleton Mill Caravan Park Barnard Castle in Teesdale. 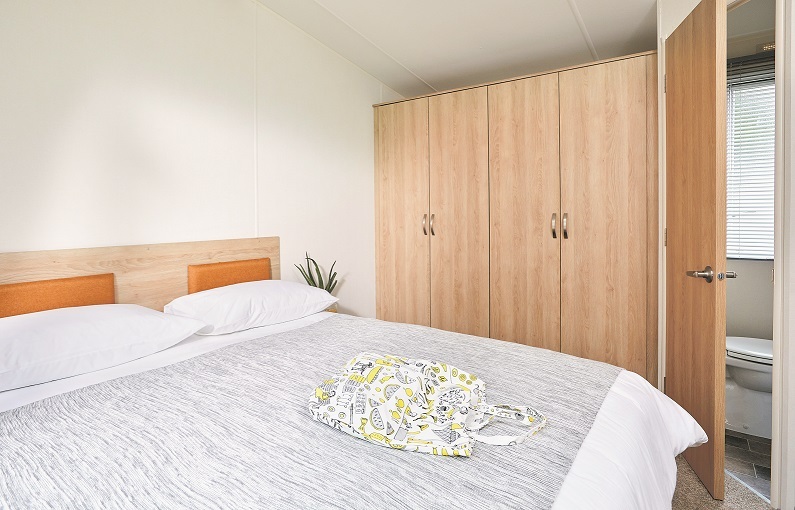 Main Bedroom: Kingsize double bed with lift-up storage, feature padded headboard, fitted wardrobes and vanity area with stool. 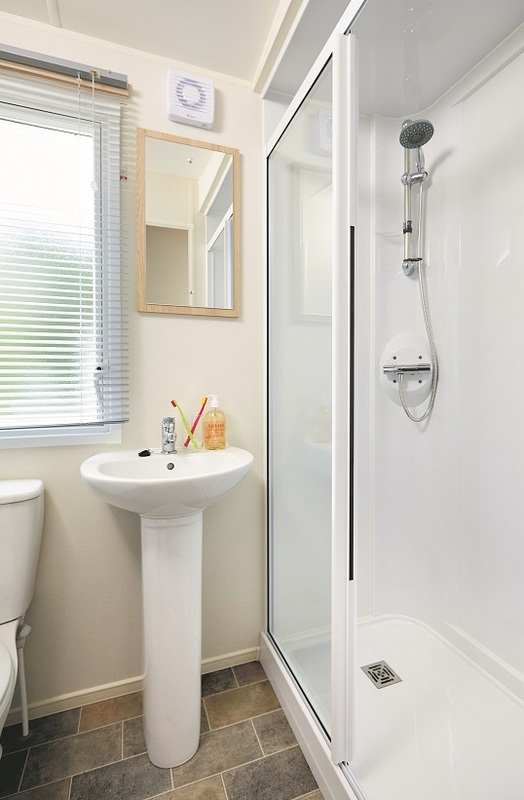 Twin Bedroom: 2 single beds, feature headboards, fitted wardrobe and vanity area. 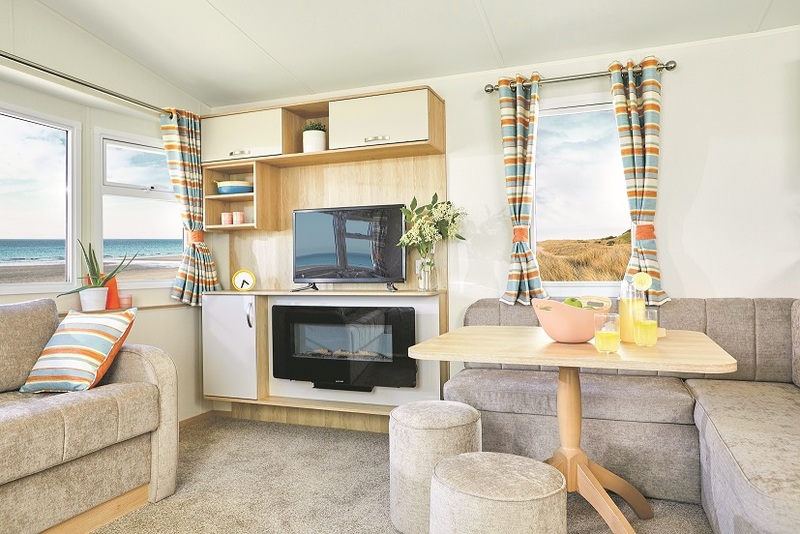 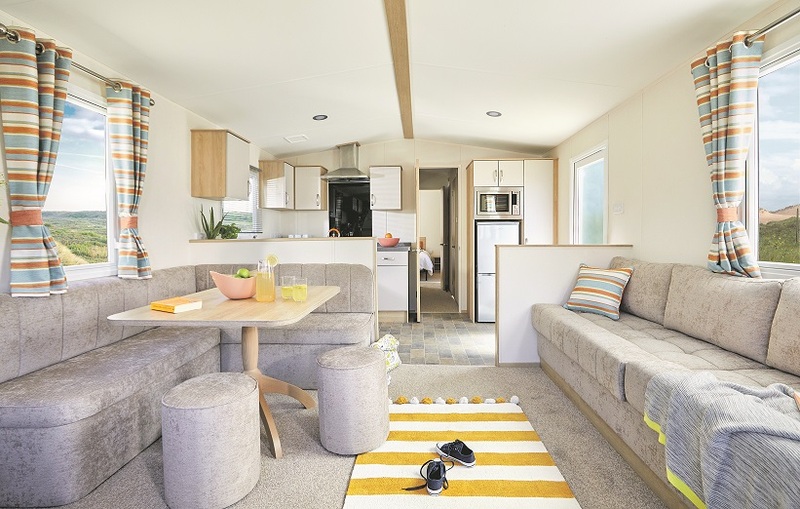 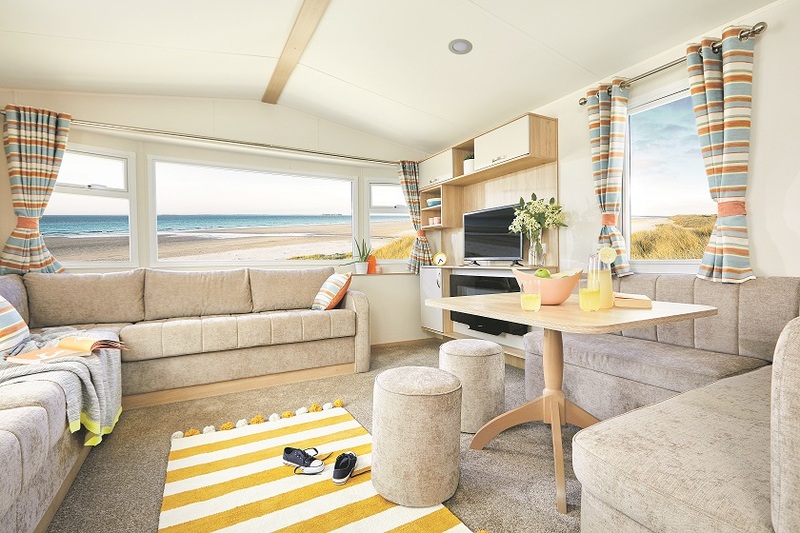 The ABI Summer Breeze Deluxe is located on Mickleton Mill Caravan Park, small and family owned and a working beef and sheep farm. 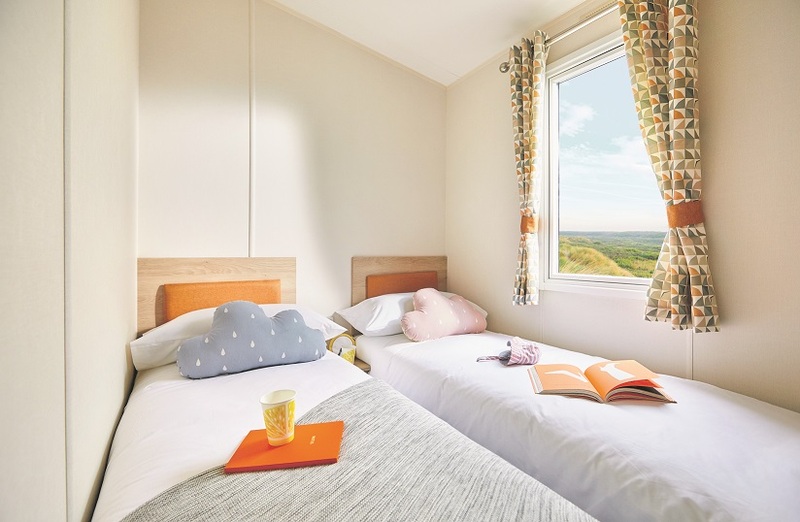 Surrounded by spectacular countryside and wildlife in an area of outstanding natural beauty. 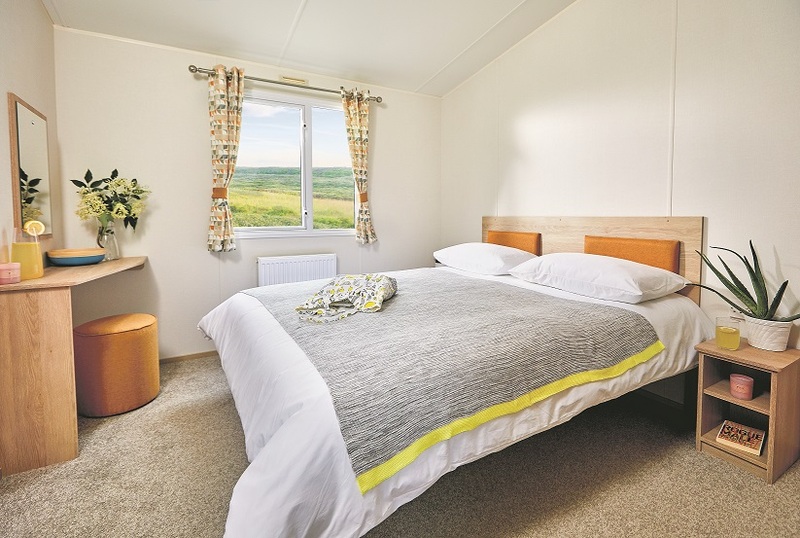 The park nestles beside the stone-built village of Mickleton and is an ideal base to explore Teesdale.